"Financing and Distributing the Independent Feature Film” is a one-day intensive course with filmmaker Joshua Overbay that will detail every step in the process of getting your film financed and, ultimately, distributed. The first half of the course will focus on the financing side of independent filmmaking, covering essentials such as: creating a business plan, marketing your film for pre-sales, crafting an enticing LookBook, writing for grants, and building a successful crowdfunding campaign. 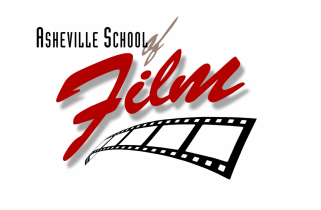 The second half of the course will cover various pathways to distribution such as: navigating the festival circuit, acquiring a sales agent, prepping for AFM, and gathering a following on social media. The goal of this course will be to equip each participant with the tools to make their dream of producing an independent feature film a reality. Registration is only $75 ($60 for ALUMNI). Complete the following form, and pay online. Due to this course getting snowed out, it was recorded as a 6 Hour Interactive LIVE Webinar (video conference), and is available for viewing for anyone at any time. Pay online and register to get your link, as well as multiple handouts and references!